With 30 years of experience in the auction industry we take pride in knowing we will do an excellent job for you always. Our warm and knowledgeable staff are here to help. Feel free to contact us with one item or an entire estate. Take advantage of our local, national and worldwide advertising to get the most exposure for your items. Call today as we have a unique plan for every unique item you wish to sell.We are a full service auction company with over twenty years worth of experience in the auction industry. Our cutting edge IT team keeps us up to date with the latest technology available. Not only do we advertise your home or personal property on the world wide web we now conduct auctions with live internet bidding. 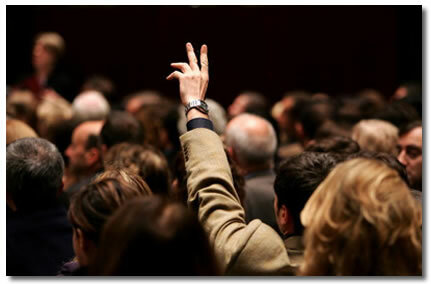 So for whatever reason if a buyer can not attend one of our auctions we will accept phone and absentee bids. Or you can participate in our auctions from anywhere you can connect to the internet.